New Paltz’s The Other Brothers have been playing music for a few years now, but this fall have released their debut EP, Jones. 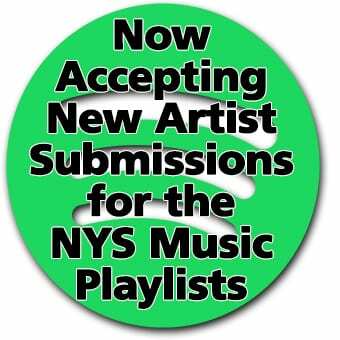 With roots of rock and funk laced with a blend of soul, The Other Brothers rightfully claimed NYS Music’s readers’ pick as band on the rise last year. On Sept. 30, The Other Brothers celebrated the release of their debut studio album. 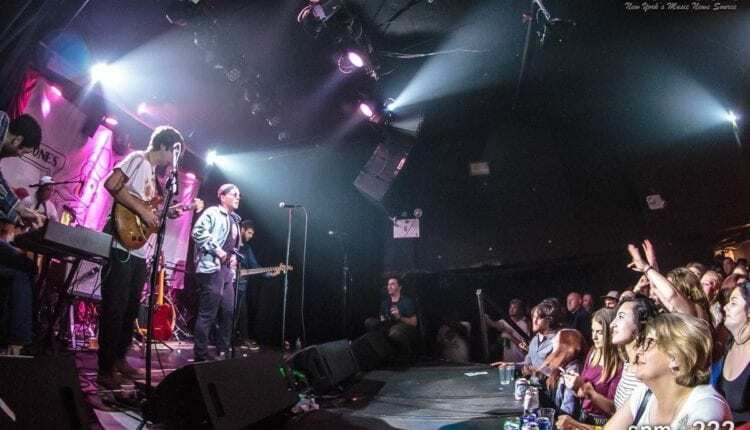 American Beauty, a perfectly sized music club located just around the corner from Madison Square Garden, hosted the band’s first sold out show with an incredible amount of energy on stage and in the crowd. Opening the show was NYC/Brooklyn’s own Huck, who put on a solid show and a closing DJ set was provided by Michael Suarez. From the moment Chris Owen (vocals) and John Morrison (guitar) took the stage for an opening duet before the full band came on, American Beauty was lit up with plenty of loyal enthusiasm. One of the captivating elements of the show was their ability to create a variety of moods throughout their sets, and even within songs. Behind Morrison and Owen were Jordan Mendelson (bass), Brandon Bera (drums), Jared Nelson (percussion), and Gabriel Marquez (keys). The flow of their work on stage came through as seamless, a sign of professionalism in musicianship, which combined with their character on stage created a downright enjoyable listening experience to dance to. 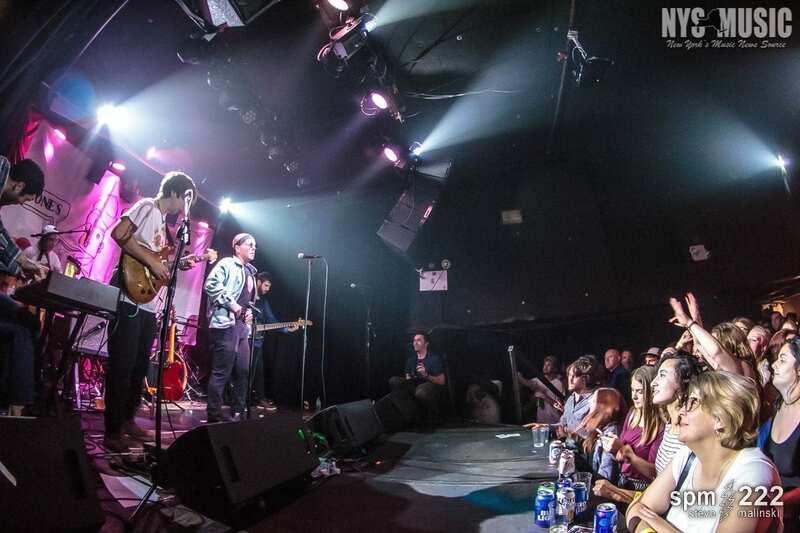 The Other Brothers show can most simply be summed up as the mark of a local Hudson Valley band who continues to be on the rise. Jones is available over at their Bandcamp page.While we wait for a music video shot at the end of their American Beauty show, you can check out a video released for “A2W” here.